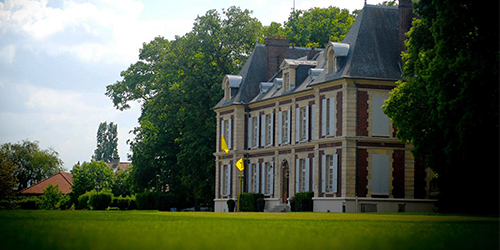 The Golf-Hôtel-Restaurant of Château de l'Hermitage welcomes you between Pontoise and Ennery, 30 km only from Paris, at the heart of a peaceful and exceptional tourist region. The castle is protected from the inconvenience of yet nearby city and dominates the valley Impressionists and Vincent Van Gogh's country. Its quiet and rural setting as well for a family holiday and a weekend for two as a business seminar. Very quiet and intimate, the hotel is the perfect place for a relaxation stay or to enjoy the cultural activities of the region ! Its includes charming rooms, a restaurant serving simple and gourmet French cuisine and a 9 hole golf course. 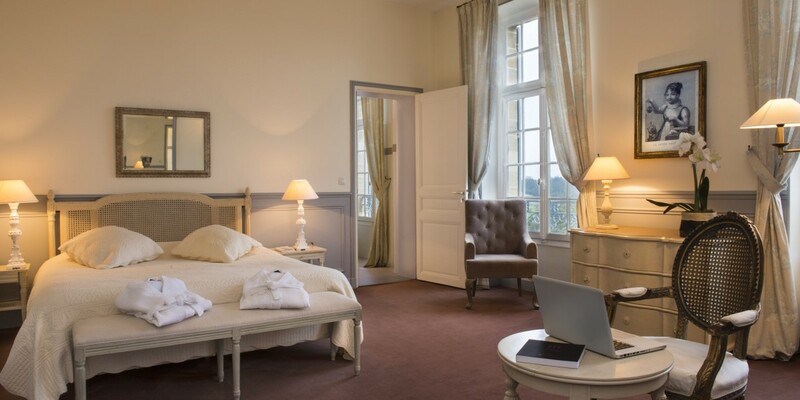 Located in the heart of Val d'Oise, a rich tourist region in cultural and sport activities, the Hermitage Castle is just 2km from Pontoise RER station which allows direct acess to Paris. 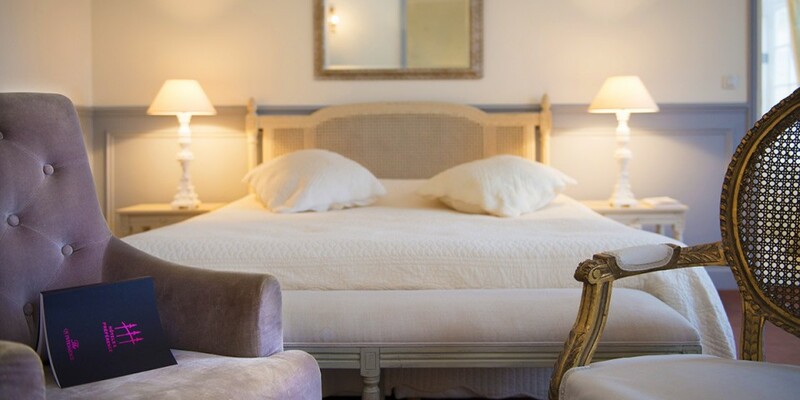 Our 13 rooms, decorated in romantic style castel-hotel, are comfortable and welcoming. Featuring all the amenities required for a charming stay in the Val d'Oise, they all offer a view of the park or the golf course. The Hermitage Castle restaurant welcomes you for lunch and dinner Monday trough Friday. 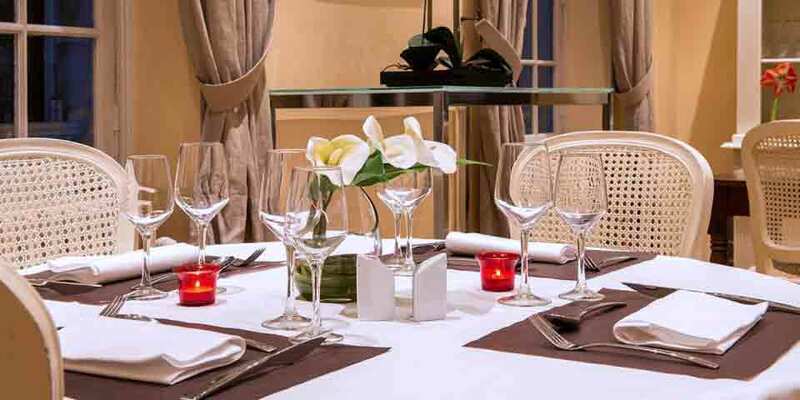 Located in a beautiful room of the castle hotel in the sober and elegant decoration, its offers fine dining with delight revisiting the classics of French cuisine.